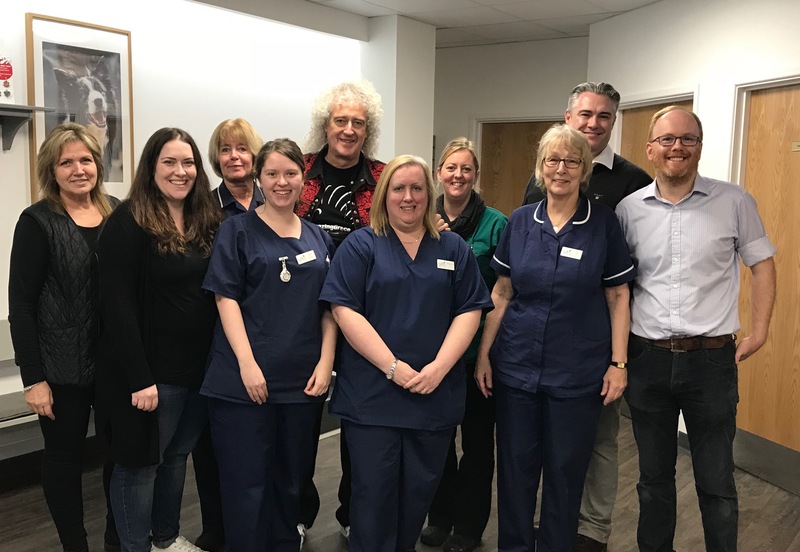 Brian May has had a “traumatic” week, but not for his work in music or recent release of biopic Bohemian Rhapsody. A wounded hedgehog has been the cause of the celebrated guitarist’s angst. May, who played in classic rock band Queen and performed the national anthem atop Buckingham Palace for the Queen’s Golden Jubilee, documented the days of worry treating Philomena on his Instagram account. “It was way more traumatic than I first realised,” he told the Press Association. 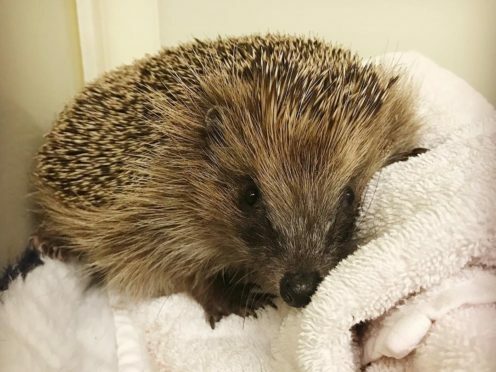 Philomena was rescued by neighbours and delivered to the Save Me Trust wildlife charity on May’s estate in Surrey in need of life-saving surgery. “We decided Philomena would need to spend the rest of her life on Brian’s estate in the vegetable patch,” said Anne Brummer, chief executive at the Save Me Trust and founder of the Harper Asprey Wildlife Rescue. Little Phil’s future was not always so secure, however. Philomena first entered Brian’s life after being found limping around a local resident’s garden. “We could see she had lost the bottom part of her leg, her foot was missing and we could see she had a stump that was raw and an infection under that,” said Ms Brummer. After a course of antibiotics to treat the infection at the rescue centre in Windelsham, Surrey, Anne and Brian decided the only course of action would be to remove Phil’s leg entirely. 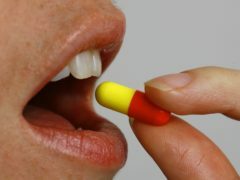 “This one has been particularly poignant because it was a tough decision [to operate],” he said. After calling the critter Phil for days, the team realised he was actually a she when they got her on the operating table, so renamed her Philomena. “Left with a non-healing leg, she would never have been out of discomfort, and how sad it would be to put her to sleep,” May wrote on Instagram, alongside a picture of the hedgehog breathing through a tiny face mask as she is anaesthetised for the operation. He continued to share photos throughout the surgery, a risky affair in which Philomena stopped breathing twice before being revived. “She’s only a small creature but there’s an awful lot of guts there,” May said. Philomena made it through the operation, thanks to the skills and care of local surgeon Tom, and was wrapped in a blanket with a supply of pure oxygen to recover. By Tuesday evening, Philomena was awake and on the mend. “She’s eating like a little hedgehog should, eating loads, which is a good sign for us,” Anne said. “Seeing her recover so quickly, she’s definitely looking good and has all her interest in the world back,” added May. The Save Me Trust formed from a group of wildlife charities founded by May in 2009. The charities campaign on every level, he said, from raising public awareness to lobbying MPs, but working directly with the animals is “by far the most thrilling and rewarding”. “The more and more you do with them, the more you realise they are the same as us in so many ways. “Mammals are astonishingly close to us and that should inform the way we treat them. They have emotional feelings as well. “I think it’s important in the evolution of the human species that people realise we are not the only species deserving of care in their own right.